By developing cutting edge technology and designing efficient renewable energy systems for remote locations, it enables our customers to participate in the energy transition. Our EnergyPod provides an alternative to fuel driven power generators, and allows for longer service intervals. This will reduce fuel costs, man hours and contributes to the environment at the same time. Willem co-founded Amphibious Energy with a key focus to pair renewable energy technologies with the oil and gas sector. 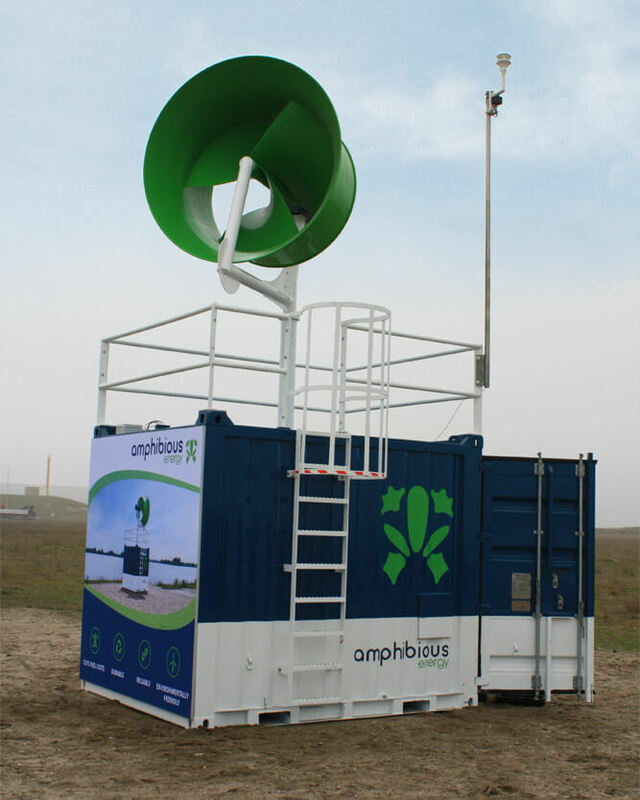 George co-founded Amphibious Energy with a key focus to utilise the patented wind turbine in the Oil and Gas sector.